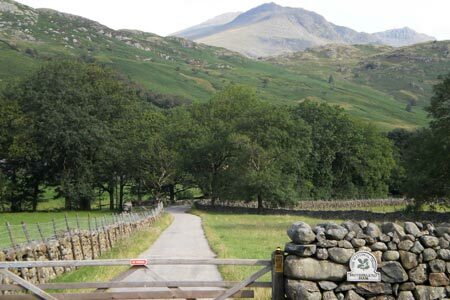 This is a long and potentially strenuous Lake District walk for which at least nine hours should be allowed, more if you include Scafell as well. Your reward for the hard work is to be able to enjoy the relative solitude of the valleys used for the walk in and the walk out. Once on the ridge east of Bowfell you then can experience some wonderful mountain panoramas.